Who are you? — I am Paul Kalanithi’s widow, I’m a doctor, and I’m Cady’s mom. 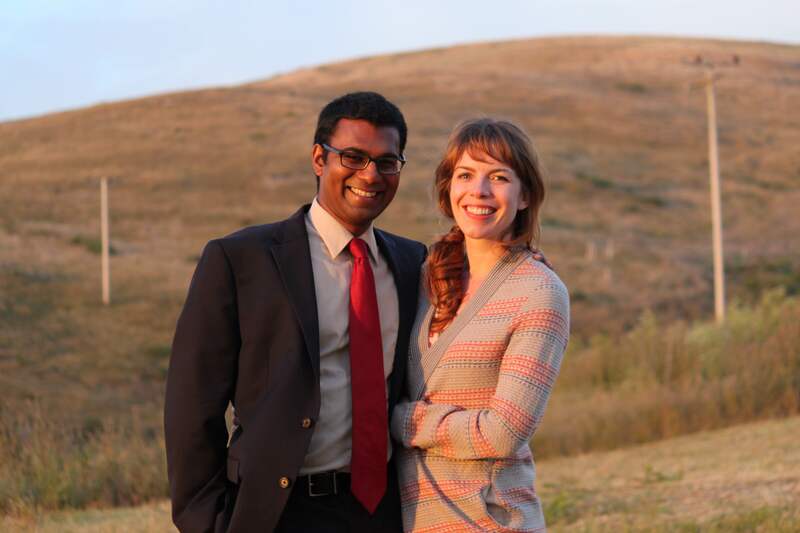 My husband was Paul Kalanithi, a neurosurgeon and writer who was diagnosed with stage IV lung cancer in 2013 and who passed away this year at age 37. Paul and I met and married in medical school at Yale and moved to California together 8 years ago to start our residencies. When he was diagnosed, our top priority (apart from the best medical care) was to clarify what was truly important to us and help him seek meaningful time. That included going back to work and, for him, writing (including the essay “How Long Have I Got Left?” in the NYT and working on a memoir). We’d always thought we’d have a child together at the end of residency and when he got sick, it was about that time. We decided we were still going to do it, despite Paul’s illness. So, I am also Cady’s mom! [Cady was born in 2014, 14 months after Paul was diagnosed with lung cancer, and 8 months before Paul passed away.] She brought us incredible joy. I’m an internist at Stanford, where I help run a fellowship program studying health care value. I’ve always been interested in how the health care system can best meet the needs of patients. I’m also gearing up to promote Paul’s book, When Breath Becomes Air, which is about facing mortality as both a physician and a patient. I hope it will bring a lot of attention to LC. What is your connection to the LC community? — Paul had metastatic lung cancer. Also, as a doctor, I’ve had a number of patients with lung cancer and I cared about lung cancer. And, I’m now connected with other patients, advocates, and some really wonderful thoracic oncologists and palliative care doctors.